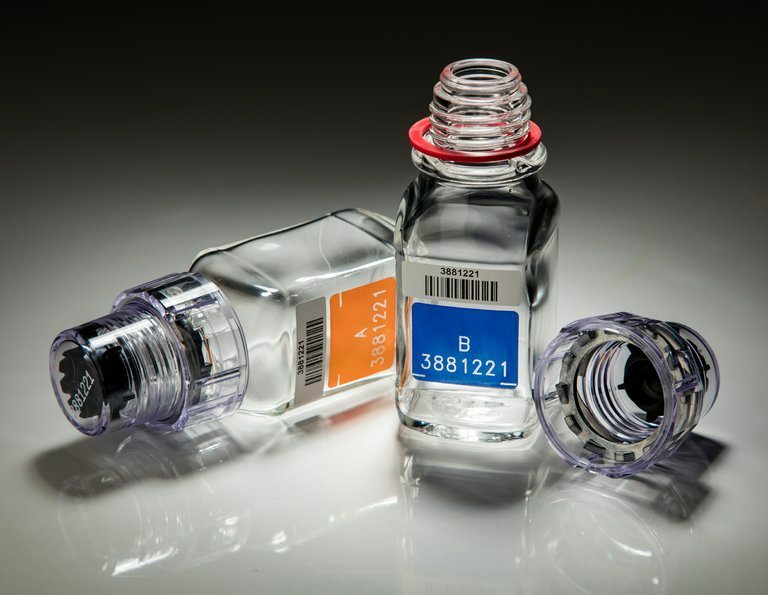 In a dark-of-night operation, Russian antidoping experts and members of the intelligence services surreptitiously replaced urine samples tainted by performance-enhancing drugs with clean urine collected months earlier, somehow breaking into the supposedly tamper-proof bottles that are the standard at international competitions, Dr. Rodchenkov said. 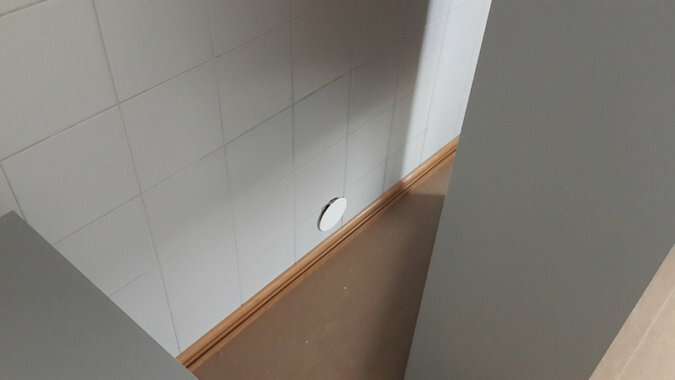 For hours each night, they worked in a shadow laboratory lit by a single lamp, passing bottles of urine through a hand-size hole in the wall, to be ready for testing the next day, he said. 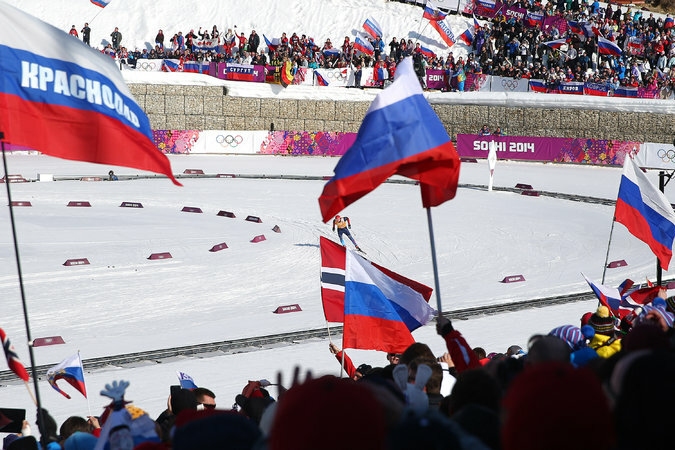 The November report was primarily focused on track and field, but Dr. Rodchenkov described the whole spectrum of Russian sport as tainted by banned substances. Admitting to more than what WADA investigators accused him of, he said it was not hundreds of urine samples that he destroyed but rather several thousand, in last-ditch efforts to mask the extent of the country’s doping. 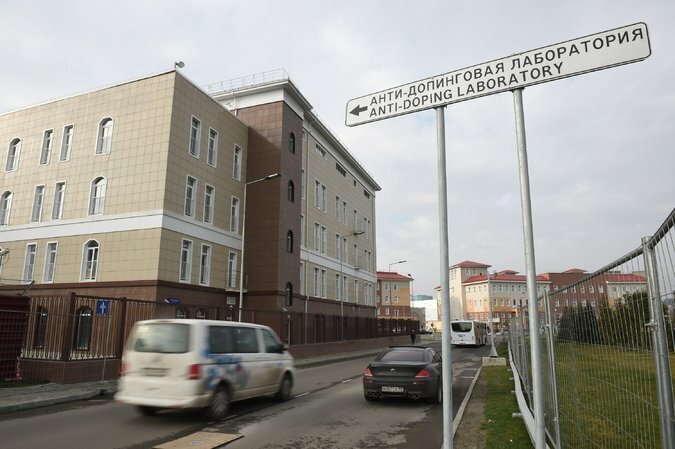 The Times submitted questions about the revelations to the sports ministry and six of its sports federations whose athletes were identified as part of the doping program. Instead of responding directly, Mr. Mutko, the minister, organized a news conference with journalists from the state-run news agency TASS, calling the Times inquiry baseless and suggesting it was part of an attempt to discredit Russian sports ahead of the Rio Games. 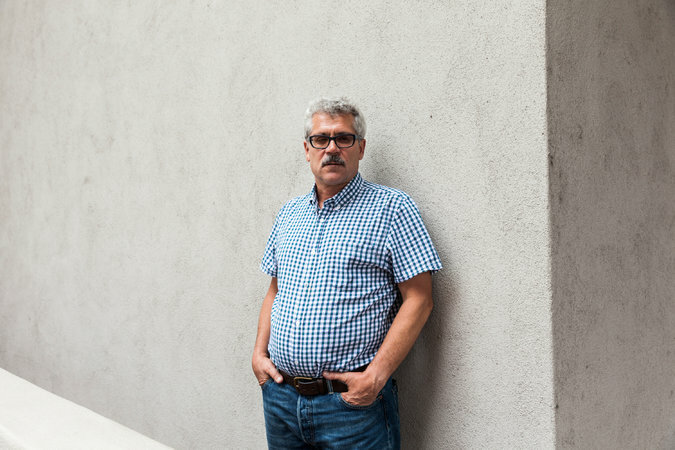 After the Olympics, the praise directed at Dr. Rodchenkov was effusive. He received commendations from not only Mr. Putin, but also theInternational Olympic Committee and the World Anti-Doping Agency. Previous ArticleWhat’s Left of the Syrian Arab Air Force? 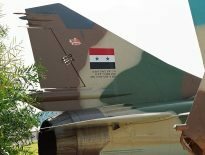 Headlines	What’s Left of the Syrian Arab Air Force?